Remember the firestorm of criticism directed at George Will for his early 2009 columns about global warming, esp that global sea ice was not melting (see George Will: climate criminal or brave but sloppy iconoclast?, 23 February 2009)? 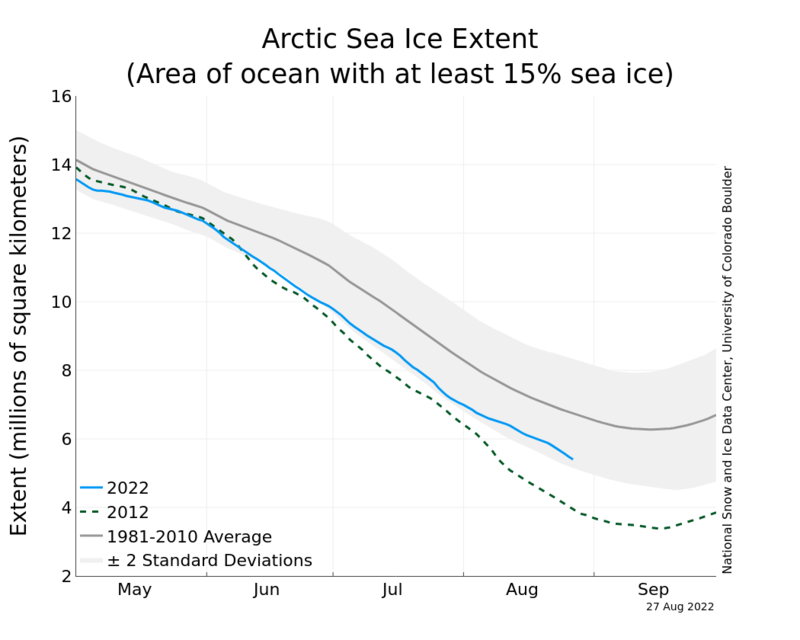 This followed the 2007 low in arctic sea ice, and predictions of a “death spiral” and “Arctic summers ice-free ‘by 2013’” (BBC, 12 December 2007). They did everything but recommend Will be chopped up and fed to the poor. 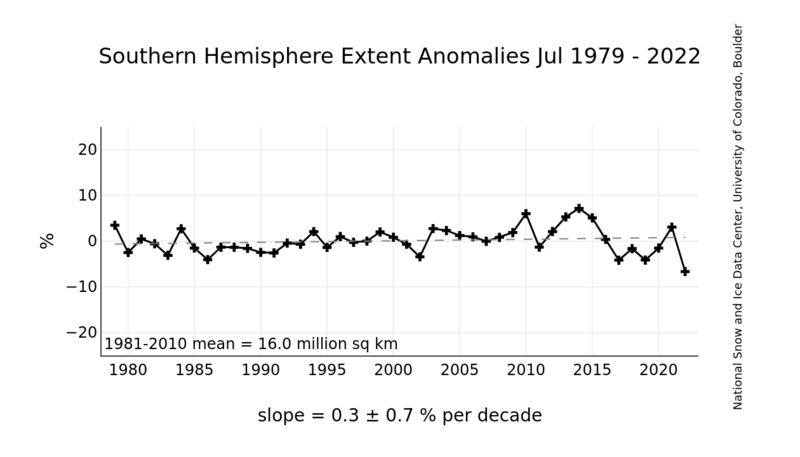 Such caution contrasts with the warnings issued by scientists in 2007 when the north polar ice cap suffered a spectacular summer melt. 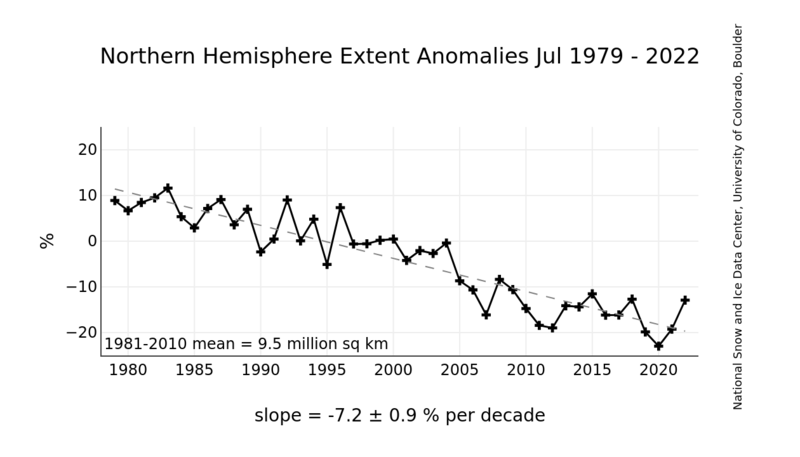 Mark Serreze, director of the National Snow and Ice Data Center (NSIDC) in Colorado, is surprised by the Arctic’s recovery from the great melt of 2007 when summer ice shrank to its smallest recorded extent. 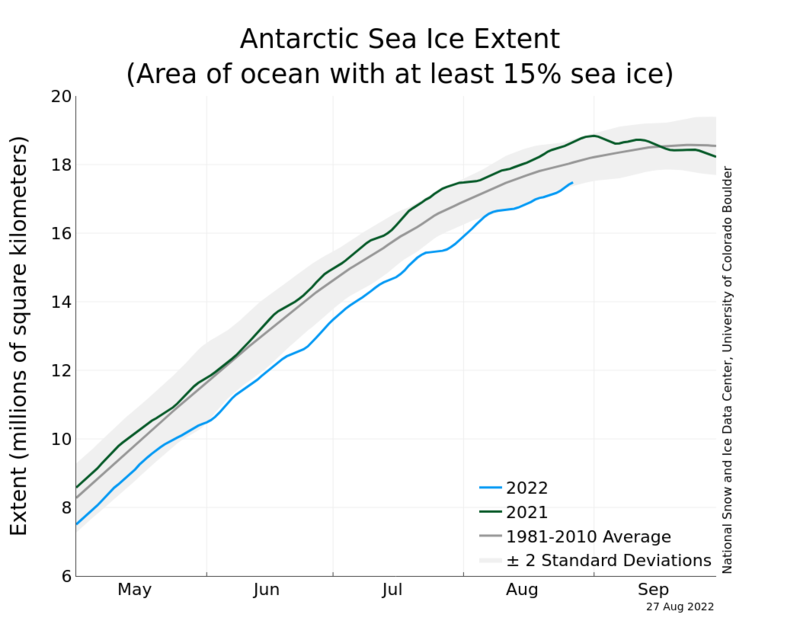 … “In retrospect, the reactions to the 2007 melt were overstated. The lesson is that we must be more careful in not reading too much into one event,” Serreze said. No signs of imminent global catastrophe in these graphs. Previous Post What caused the Spring 2008 spike in oil prices?